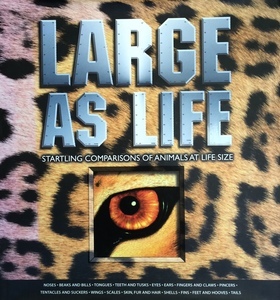 A joint authorship creating a large-format non-fiction book for a juvenile, chapter book audience (4-8). An original format and idea. The premise is to depict extremes in morphological diversity related to the animal kingdom by illustrating comparisons at life size on the page.